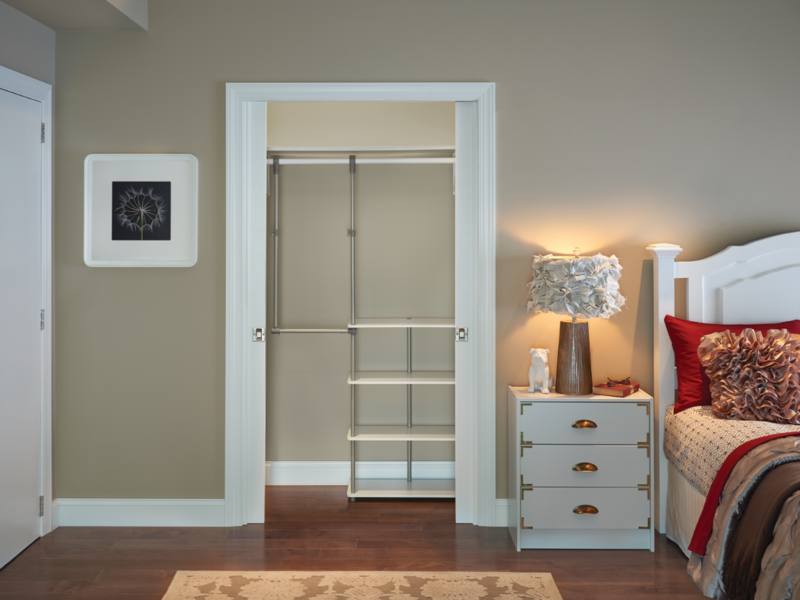 Whether your graduate is downsizing or looking to make room for items like work clothes, the Closet Maximizer is the perfect gift to help her make the most of her space. 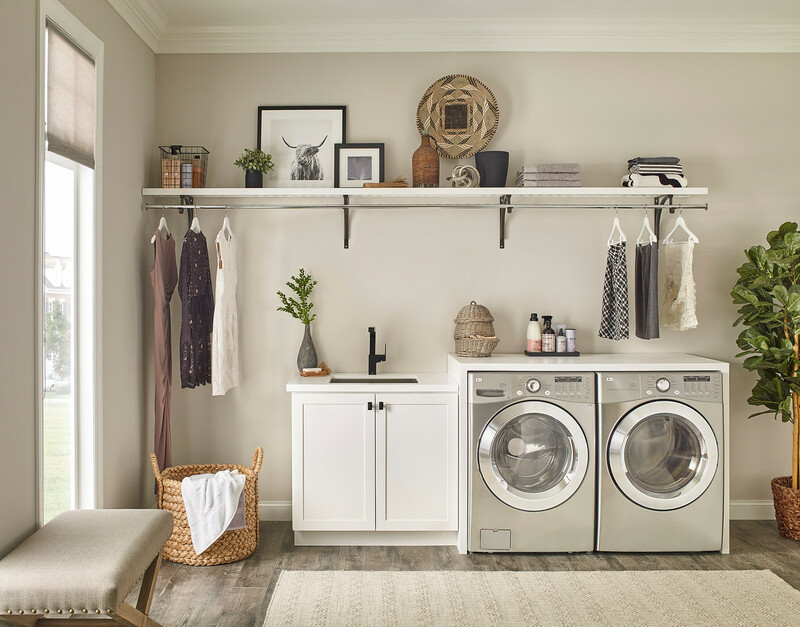 It’s easy to install and no tools are required. 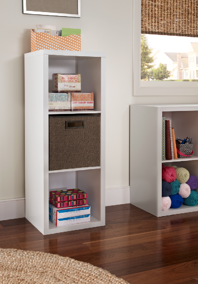 Help your graduate stay organized with a gift from our cube storage collection. These can also be customized to match your graduate’s style with a colorful variety of Fabric Drawers and Bins. 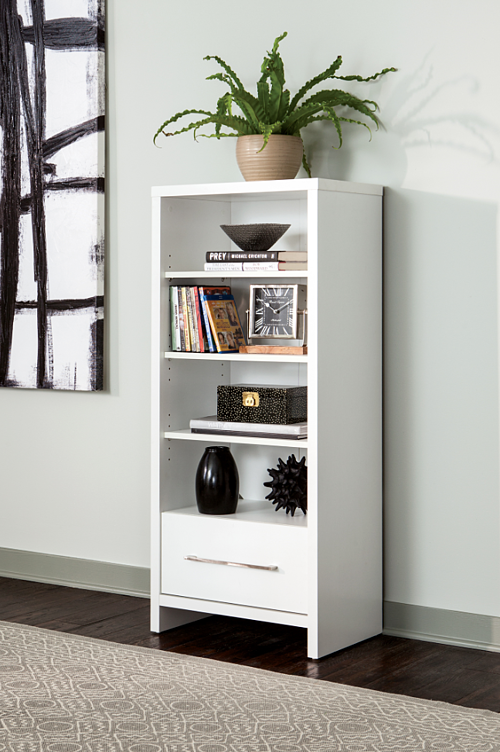 Outfit your graduate’s new home with sophisticated, yet stylish furniture that doubles as storage. Hide cables, chords and other obstructions with an Adjustable Media Tower, or a 2 Door Storage Cabinet can be used in a living room or home office setting. 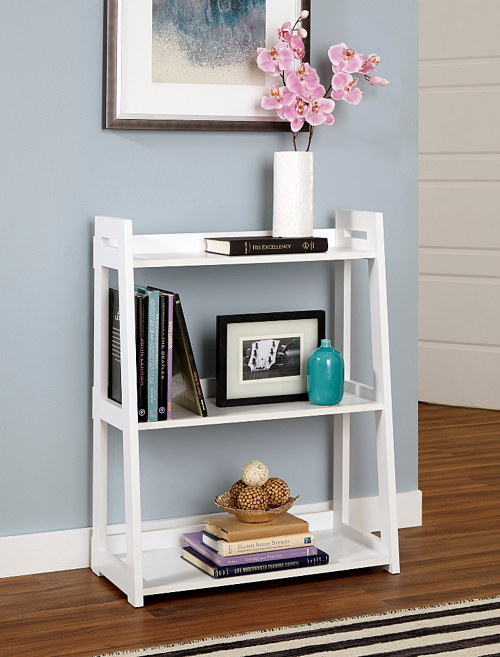 Inspire your post-grad to continue learning with one of our easy-to-assemble, No-Tool Ladder Bookshelves. These can also make for a beautiful display item by decorating with memorable pictures, flowers and unique collectibles. Watching your graduate grow into an adult can feel bittersweet, but giving them the necessary tools to stay organized can provide comfort. 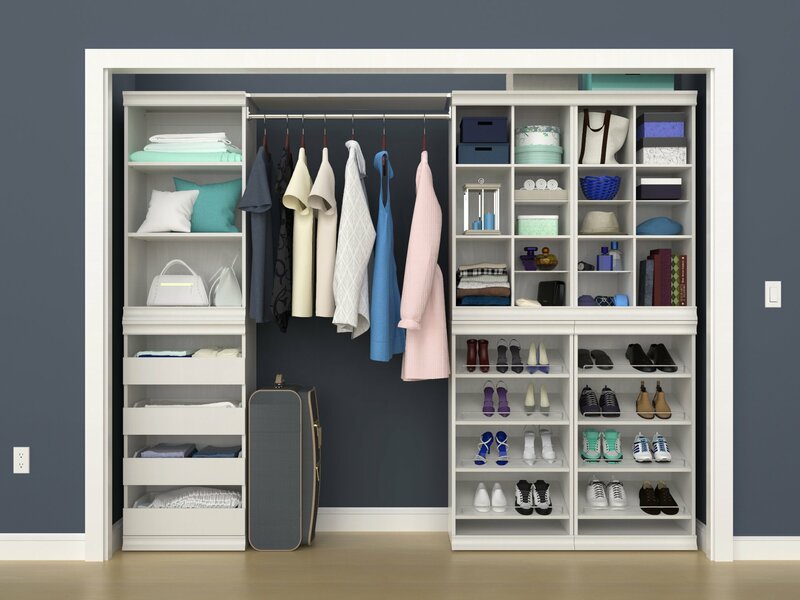 For more graduation gifts, organization and lifestyle tips, visit ClosetMaid.com, and check out all of our other channels: Facebook, Twitter, Instagram, Pinterest, YouTube, Houzz and Flickr. 0 Comments on "ClosetMaid Graduation Gift Guide"